During early spring, the lengthening days and new sources of pollen and nectar stimulate brood rearing. The bees also gather water to regulate temperature and to liquefy thick or granulated honey in the preparation of brood food. Drones will be absent or scarce at this time of the year. Later in the spring, the population of the colony expands rapidly and the proportion of young bees increases. As the population increases, the field-worker force also increases. Field bees may collect nectar and pollen in greater amounts than are needed to maintain brood rearing, and surpluses of honey or pollen may accumulate). As the days lengthen and the temperature continues to increase, the cluster expands further and drones are produced. 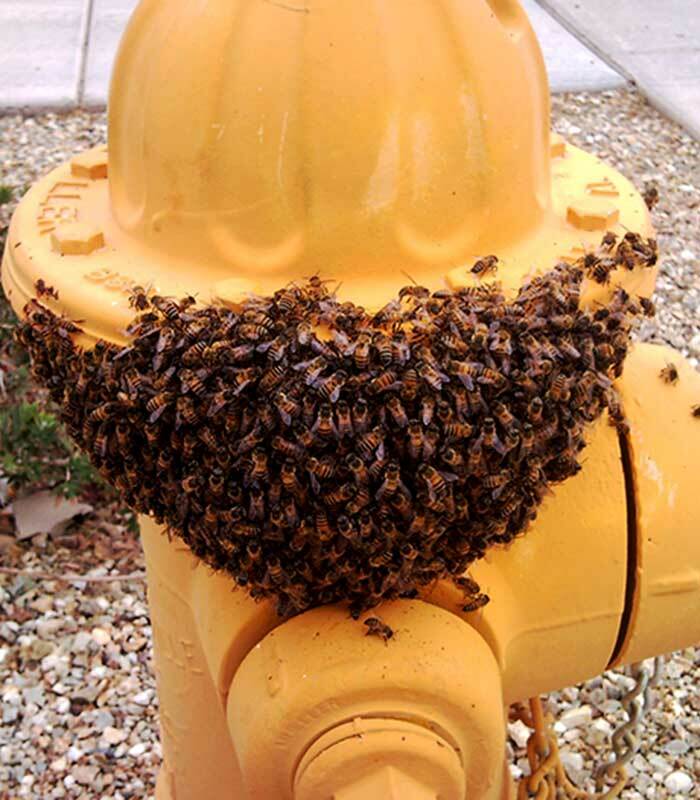 With an increase in brood rearing and the accompanying increase in adult bees, the nest area of the colony becomes crowded. More bees are evident at the entrance of the nest. A telltale sign of overcrowding is to see the bees crawl out and hang in a cluster around the en trance on a warm afternoon. Combined with crowded conditions, the queen also increases drone egg laying in preparing for the natural division of the colony by swarming. 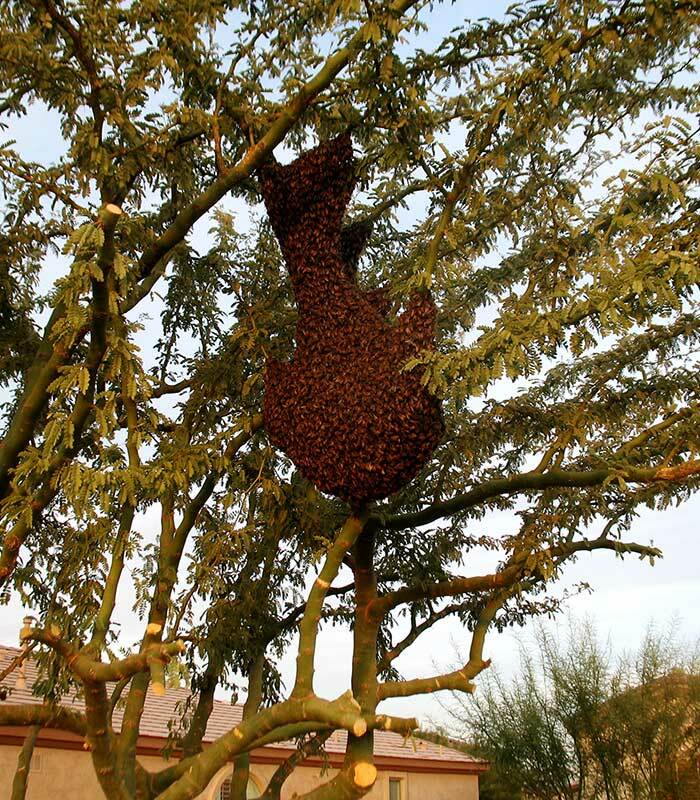 In addition to rearing workers and drones, the bees also prepare to rear a new queen. 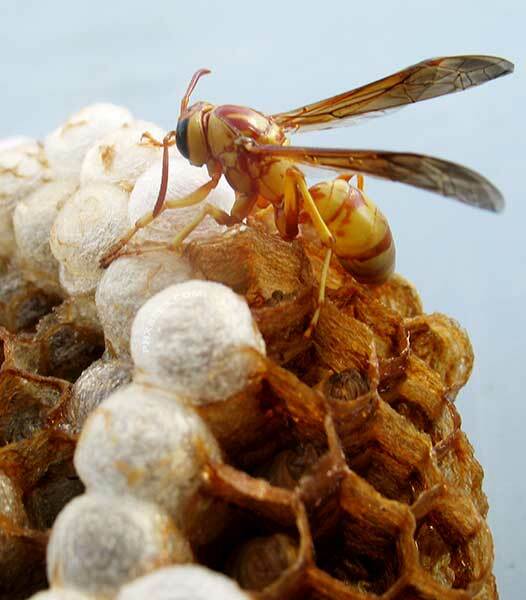 A few larvae that would normally develop into worker bees are fed a special gland food called royal jelly, their cells are reconstructed to accommodate the larger queen, and her rate of development is sped up. The number of queen cells produced varies with races and strains of bees as well as individual colonies. Regardless of its crowded condition, the colony will try to expand by building new combs if food and room are available. 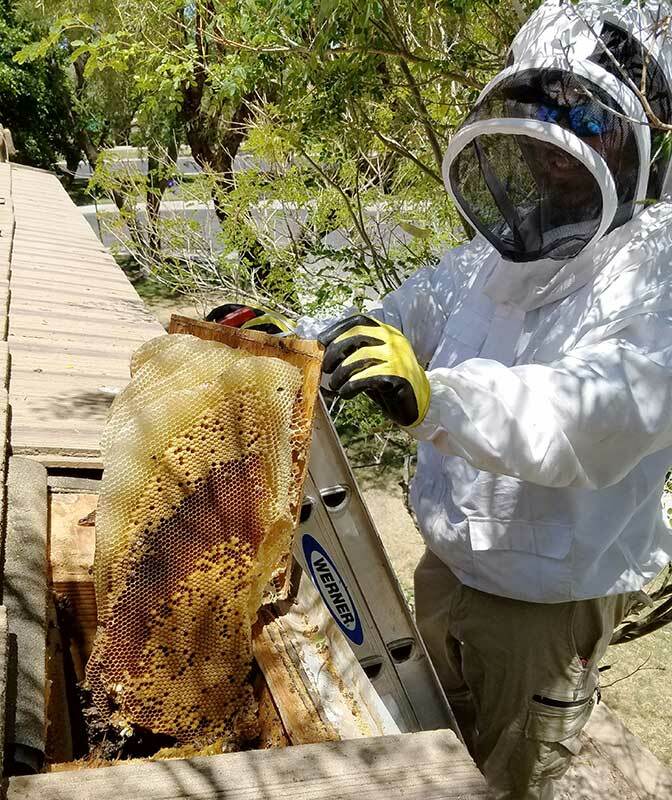 These new combs are generally used for the storage of honey, whereas the older combs are used for pollen storage and brood rearing.